Michael Chabon is one of the script writers on Disney's John Carter of Mars movie. In an interview with ERBzine he gives us our clearest indication yet exactly what Andrew Stanton is going to do with Edgar Rice Burroughs original Mars novels. How the script is going to translate the books into a form suitable for film. As someone who works in entertainment (video games) I understand why intellectual properties are changed to fit the needs, the strengths and weaknesses, of a different media. As long as it is done with respect to the original property, and isn't changed for the sake of appeasing the director's own ego or some ridiculous marketing demands, it can work. Staying true to the spirit of the original is how you can embrace the fans of the original and bring in a whole new audience. I'm astounded when I see maps that artists and designers are creating these days, like Jason Engle who does many of the maps for Wizards of the Coast. I use Photoshop (CS4) for most of the graphics I make. Sometimes I use Painter for softer painterly images, or rarely I use Illustrator for hard graphics. 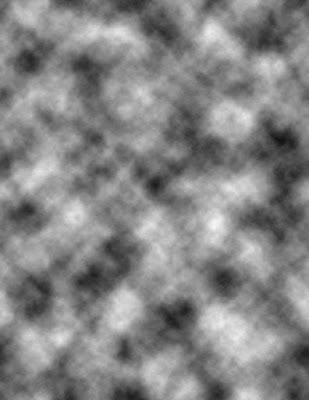 Slide brightness back and forth until you get shapes you like. 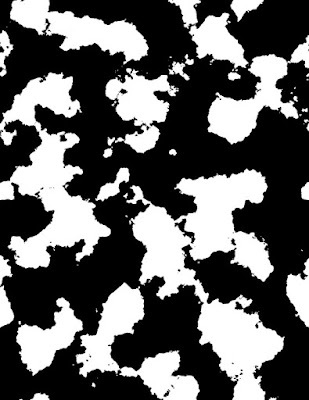 I see the white as land masses and black as oceans, you can reverse this if you like by choosing Image: Adjustments: Invert. I do these steps a few times until I get land mass shapes I like, and then crop into the most interesting area using the Crop tool. Forget Greyhawk. Forget Blackmoor. 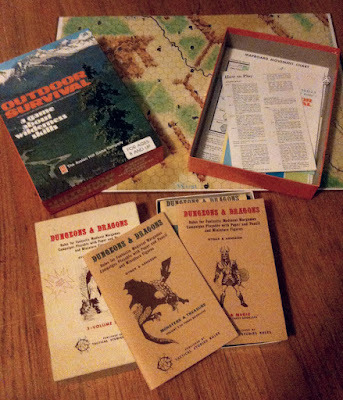 Way before the Forgotten realms, the original campaign world boxed set was Outdoor Survival by Avalon Hill. I'd wondered for years about this boardgame mentioned in Men & Magic on page 5 as part of the Recommended Equipment to play the game. I stumbled across a reasonably priced copy on eBay in surprisingly good condition and have enjoyed reading through it. 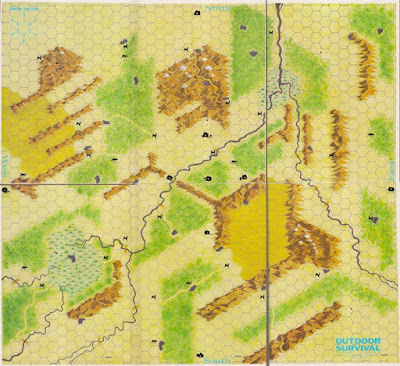 My mind wondered back to the early 70's and how this boardgame could form the basis for wilderness adventuring in the developing D&D game of Gygax and Arneson. It is firmly rooted in the style of gameplay of its day. No elegant "universal mechanic", instead it is a collection of rules that work together. 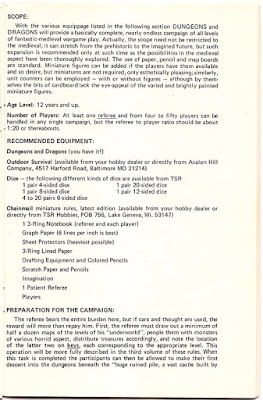 For someone like Dave Arneson who was much more idea oriented than a strict rules guy, this must have really helped him out to lay some ground rules for adventuring in the wilderness. I can see how the system could easily work with Chainmail without too much tinkering. 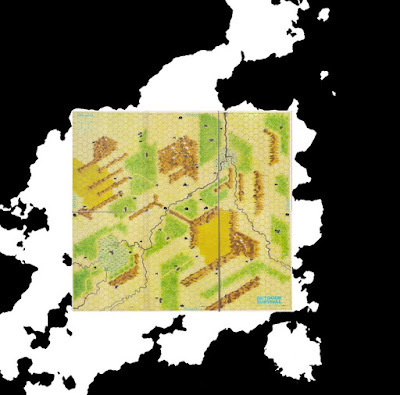 I've been considering the idea of using it as a base map for a new Swords & Wizardry campaign and it struck me how wonderful it would be to scan the map in and use modern digital graphics to turn it into a fantasy game world. Just imagine it: Lavivrus, realm of ancient sorcery and high adventure! 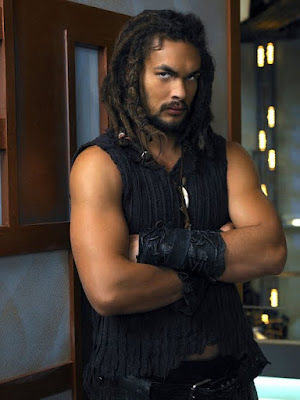 Jason Mamoa has just been cast as the new Conan. I'm not really seeing why. But then some weird casting choices before have turned out pretty good. Like Hugh Jackman as Wolverine. More often, though, it goes horribly awry. I've been selling off large portions of my RPG library on eBay. Some great deals have been made, collectors and RPG fans have made off with some incredible bargains. I'll also be sprinkling in some old school stuff (currently the blue box!) as well. 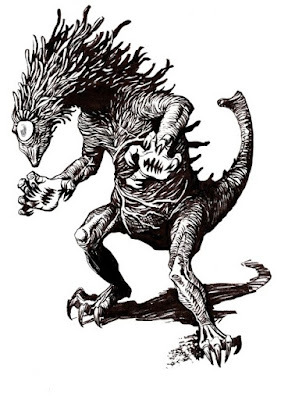 I put up Gary Gygax's Magnum Opus: Dangerous Journeys! 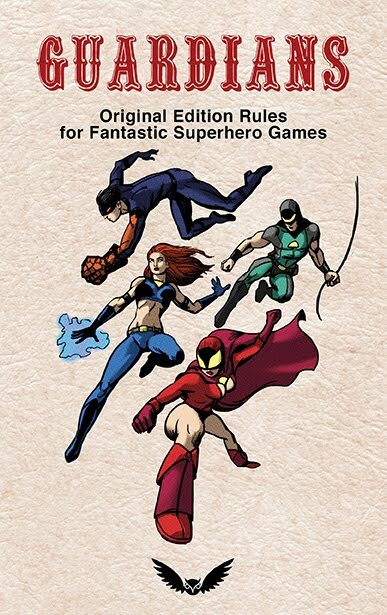 The most complete collection of this impressive RPG you are likely to find. Including the short run magazine that supported it. While doing art for Warriors of the Red Planet I was thinking about the cost of printing. For an endeavor like this, which is really a fan publication - a labor of love - the cost of printing in full color is out of the question. So the hardcopy will certainly be black & white (with a color cover of course). While the cost of color art is usually prohibitive, that is not the case here, because I'm happy to do all the art in color. The problem is that printing full color costs too much. So I thought it might be neat to do the PDF in full color - where the cost of printing is not an issue, and doing the hardcopy in b&w. 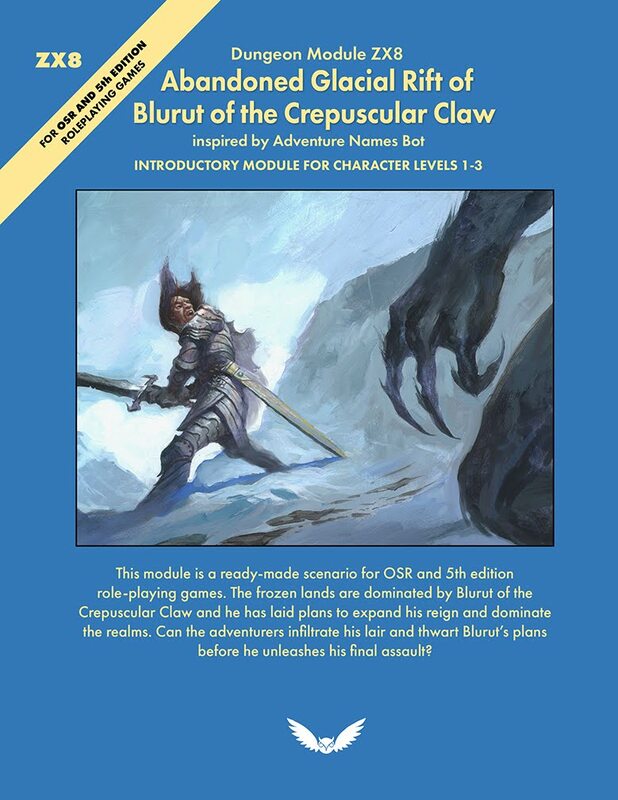 Now, I'm not promising this, just saying it's an idea that occurred to me as I was making art for this incredible RPG being written by one of our very own talented designers. 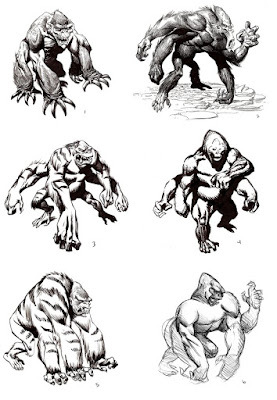 Various design concepts for the white apes in Warriors of the Red Planet. I've explored a small range here from very literal apes (4 & 6 above) to slightly more exotic designs. I also like the idea of tiger stripes, so their fur would be much like a white tiger (3 & 5). I'm curious to hear which of these designs tickles your fancy, or even if none of them do. 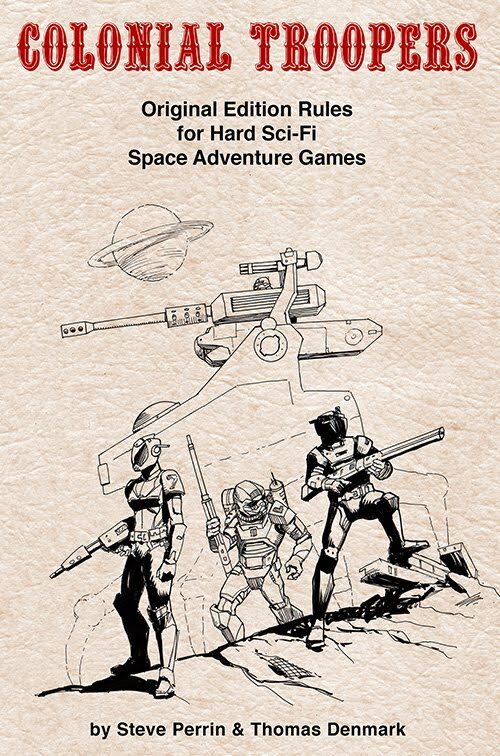 Looking forward to seeing more Warriors of the Red Planet and filling it with illustrations of warriors, princesses, and savage aliens battling on a dying planet! 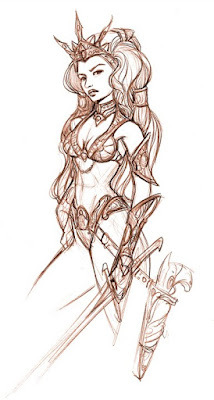 In the meantime here is another version of our beloved Dejah Thoris. I think this design works a little more convincingly than my previous attempt, though far less risque. 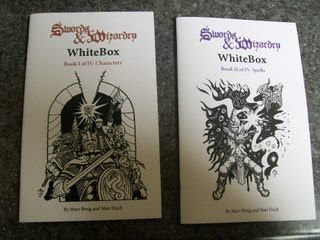 Brave Halfling Publishing is showing off some previews of the Swords & Wizardry white box set, and it's looking enticing. Since it doesn't also list a crayon, I'm assuming the numbers on the dice will be pre-inked. Looking at the previews I'm taken with how appealing this deal is.